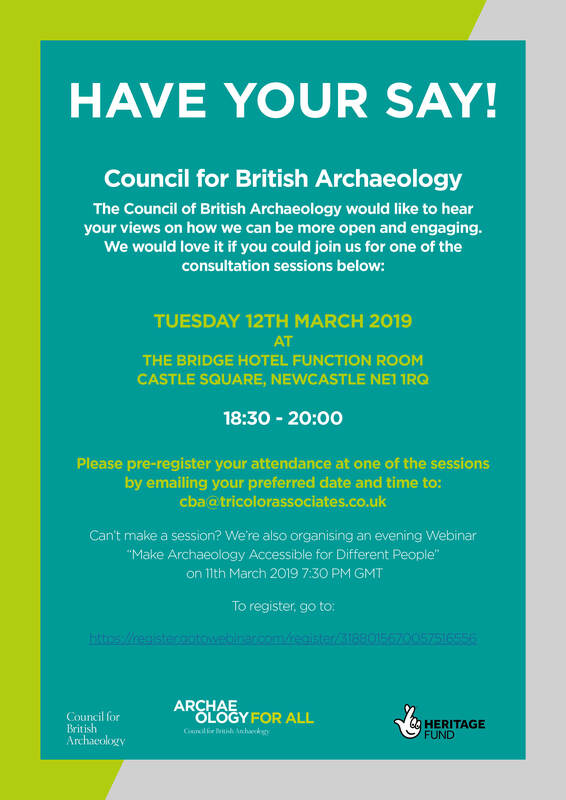 The Hadrian’s Wall Archaeology Forum is an annual day-conference featuring talks for the general public about new discoveries in the Hadrian’s Wall frontier zone including the Cumbrian coast. 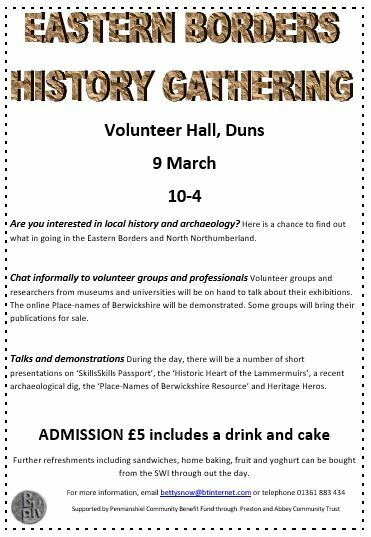 This year’s programme features talks on excavation projects at Maryport, Vindolanda, Wallsend, South Shields and Binchester. This entry was posted in E Newsletter and tagged Archaeology, Binchester, excavation, Hadrian's Wall, Hexham, Maryport, Roman, Vindolanda, Wallsend on October 15, 2015 by cbanorth. Binchester Roman Fort will be holding a two day event featuring a tented encampment of artisans and craftspeople, mock combat between Roman and barbarian forces, displays of archery, slingstaffs and firing of a full-scale replica of the Roman artillery catapult known as the ballista. There will also be displays of fighting skills on horseback by Barbaratus the Roman cavalryman. In addition, there will be guided tours of the new excavations, now in their final season, which have revealed Roman buildings in a marvellous state of preservation. The programme of events begins at 11.00 on both days, repeated at 14.00 and finishing about 16.30. 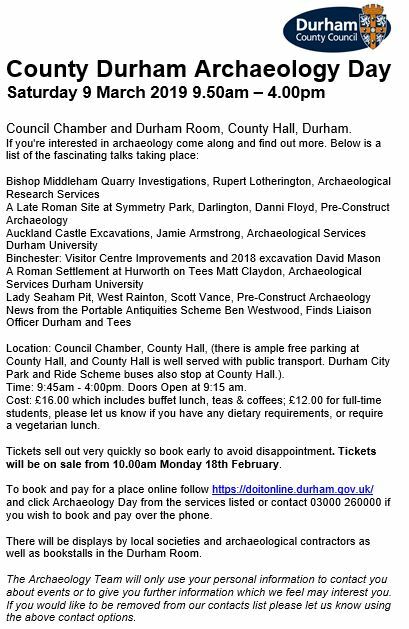 This entry was posted in E Newsletter and tagged Binchester, Durham, Festival of Archaeology 2015, Roman on July 3, 2015 by cbanorth.